Our selection of Roller Garage Doors are available in a wide range of low maintenance colours, including textured wood grain finishes to exactly match the latest generation of UPVC windows and doors. View our latest Garage Door projects now. Sectional garage doors create a stylish feature that is sure to enhance not only the look of your home but also the security and insulation. ■ ￼￼￼￼￼￼￼￼￼￼￼￼￼￼￼￼￼￼￼￼￼￼￼￼￼￼￼￼￼￼￼￼￼￼￼￼￼￼￼￼￼￼￼￼With a variety of designs and finishes available, you are sure to find the right sectional garage door for you. ■ The sectional design makes the most of your driveway and garage. Vertical operation ensures you can park right up to your door and use your entire driveway. Headroom requirements are minimal with as little as 70 mm needed for our low headroom manual operation. 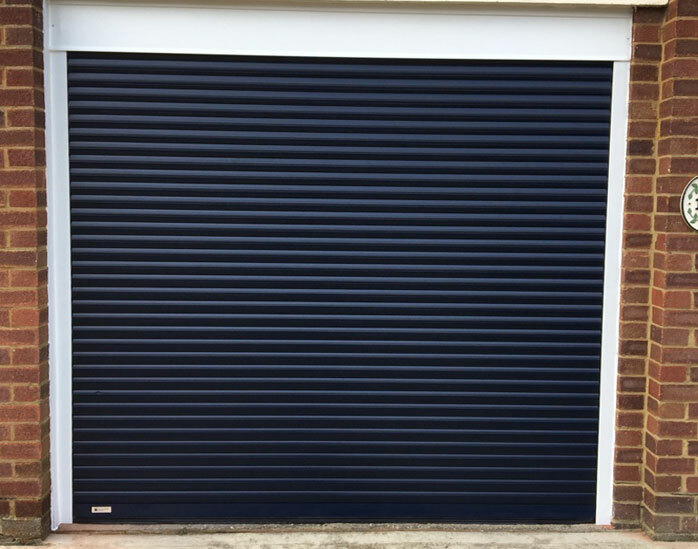 ■ The Sectional design is a 40 mm thick insulated steel panel manufactured to the highest specification to ensure you get the most from your garage space. The security features leave your home totally protected and weather seals on all sides provide all-weather protection from wind and rain, ensuring your home is energy efficient, to save you money. ■ Sectional garage doors can be made-to-measure to the nearest mm ensuring a perfect fit. Take time choosing your door and we will guide you through the process from start to finish. Garador’s traditional Side Hinged garage doors combine robust and reliable performance with simple personal access. They open outwards and are manufactured with equal sized leaves, with the right hand leaf leading as standard. 1/3 – 2/3 leaf configurations and/ or left hand leading doors are available on request. The doors are equipped with two shoot bolt latches for extra security and weather seals on three sides of the door. 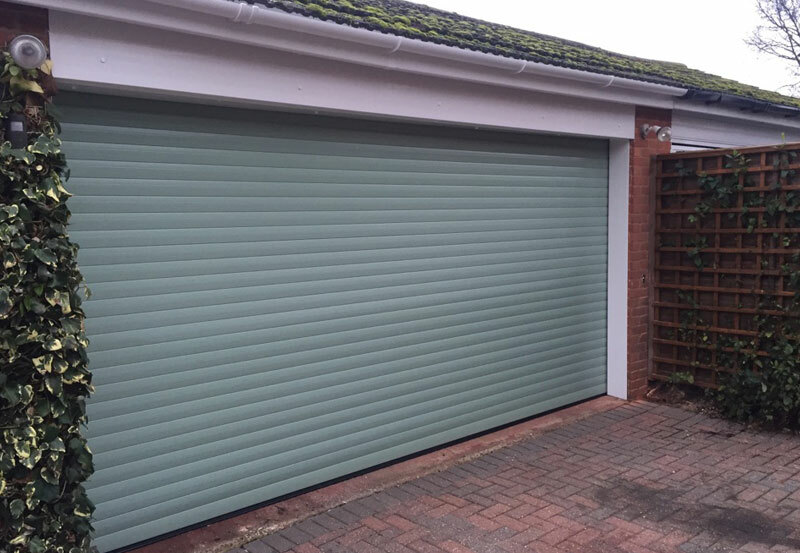 These side hinged garage doors are available with a lever handle inside and out, providing easy access at all times. For added security the option of an outside knob is also available. Garador Side Hinged garage doors are available in a range of steel and timber door styles. Steel Side Hinged doors come factory finished in white as standard, with a choice of 17 optional colours. Timber Side Hinged doors are supplied with a base stain as standard, with the option of a selection of stain finishes. 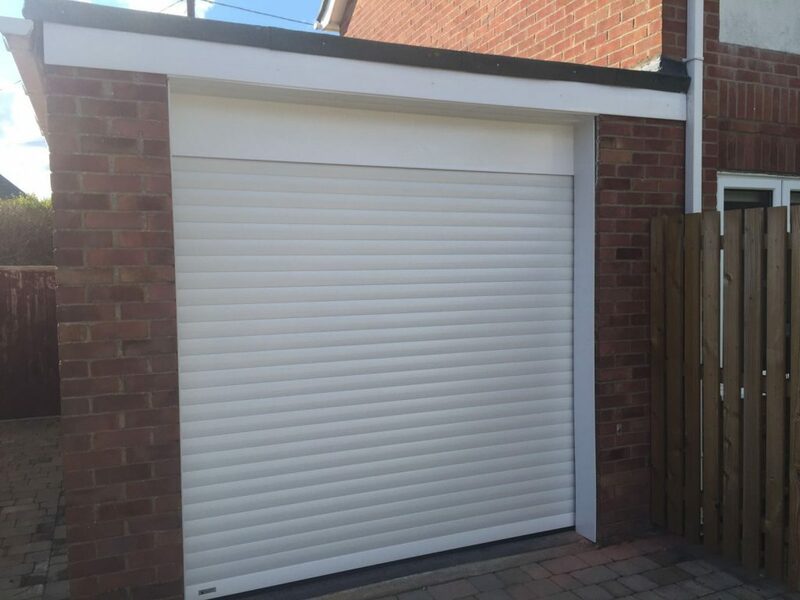 These doors provide extra space inside the garage and are a great solution for garages where access to wall space or utility boxes is required near the door entrance. ■ Two main categories for their types of operating mechanism – canopy or retractable. This is how the one piece garage door panel opens and closes, and both mechanisms have their uses in different applications. ■ Available in steel (powder coated in a range of colours), GRP fibreglass, or Timber.